Celebrating a wedding, birthday, baby, or any other joyous occasion in your life calls for doing something special! One way to do so is with a flower crown! Not only are they gorgeous, but they make the person being celebrated stand out in the crowd. 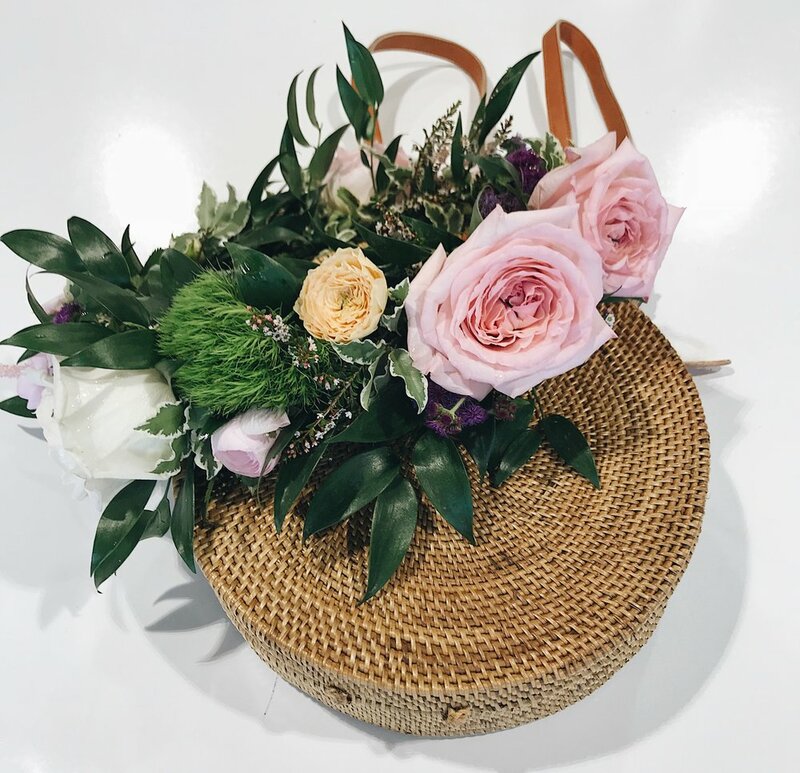 With EverBloom Floral, you are able to customize your crowns and ordain them with whatever flowers, colors, or style you would like. The beauty of customization is, you can have your flower crown accent your outfit! There is no need to worry about finding the perfect accessories, when your statement piece is a flower crown. Even if you decide to forgo the flower crown, flowers are always a good way to show someone you love how much you appreciate them. So, the next time you are trying to think of what to give someone for their birthday or what to do for decorations for a party, flowers from EverBloom are always a good option!